When we talk about skin care products, we often tend to overlook certain type of products. For example, we all know that a moisturizer and a lotion are crucial for skin care. For example, have you ever tried using a toner in your skin care routine? The best toner for acne is designed to help balance your skin’s pH, which is crucial in healing and preventing acne breakouts. What many people think is that a toner for acne is a luxury product. Stop looking at it that way, and start looking as toner being the integral part of your skin care routine. Toners help you get rid of pore-clogging dirt, debris, and makeup. Some cleansers do not clean all of that debris, and you need a toner to do that. The right way of applying toner is right after cleansing your skin, and before you apply serum, cream, SPF, or moisturizer. A skin that is prone to acne is usually oiler than normal or dry skin, and is sensitive to fragrances and dyes. Therefore, it needs a product that can balance natural oils, reduce inflammation, and balance the pH value of the skin. You might skip the toner step in your acne treatment, but that is a huge mistake. If you have acne prone skin, you definitely need toner. Luckily for you, we have top 10 suggestions. Before we get to the list of best toner for skin care, let’s get something clear. A toner is not a cleanser. Instead, you use it in addition to a cleanser. A toner is not a spot treatment or all over treatment product. After you use a toner, you need to use a treatment for acne. 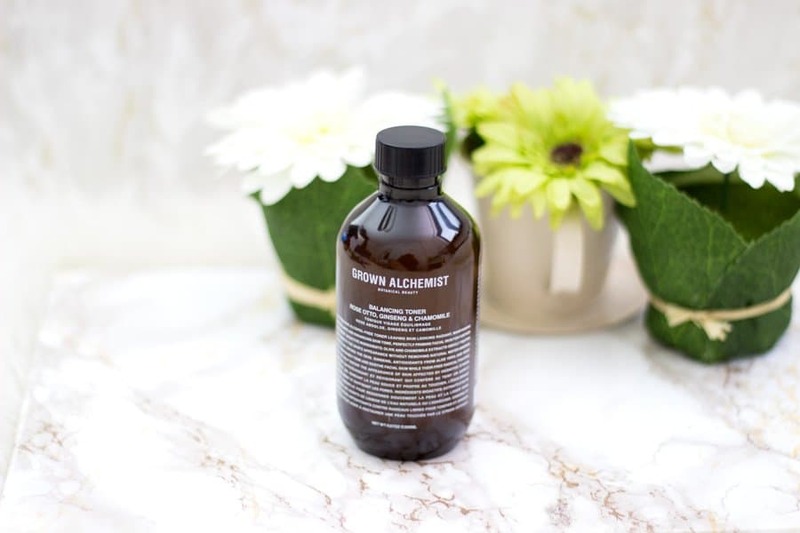 This medicated toner contains salicylic and glycolic acids, two ingredients that penetrate deep into your pores and get rid of all the toxins and dirt in there. 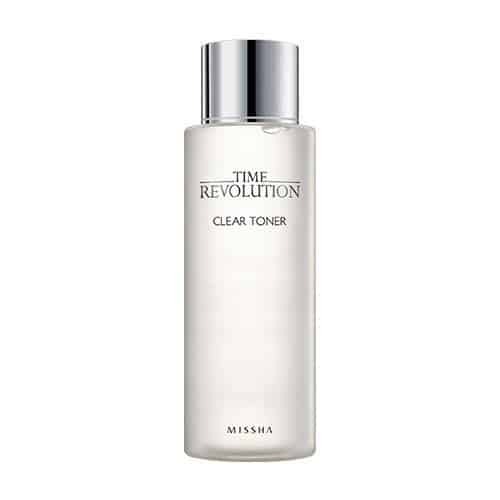 The toner is in clear liquid form and can be used twice per day after cleansing your skin with a cleanser. It will literally lift makeup and residue from your skin and get it out. With constant usage, your skin will be pimple-free. Being that the toner penetrates deeply, you might think it is a bit harsh. Wrong. 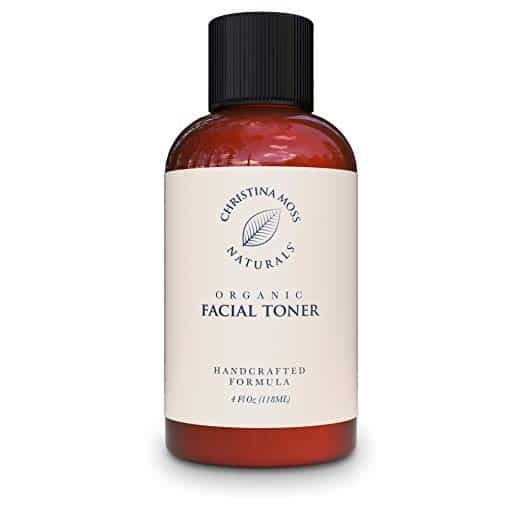 It is a gentle exfoliating face toner. Avoid the eye area when applying, and use a soft cotton ball or pad to apply. There is no need for rinsing afterward. This is a product that lives up to the hype. 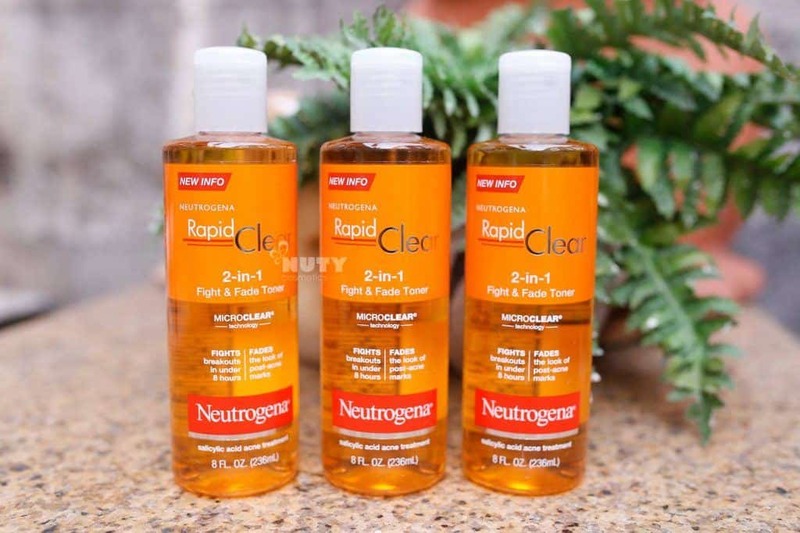 It is a must-have for an acne-treating skin care routine. 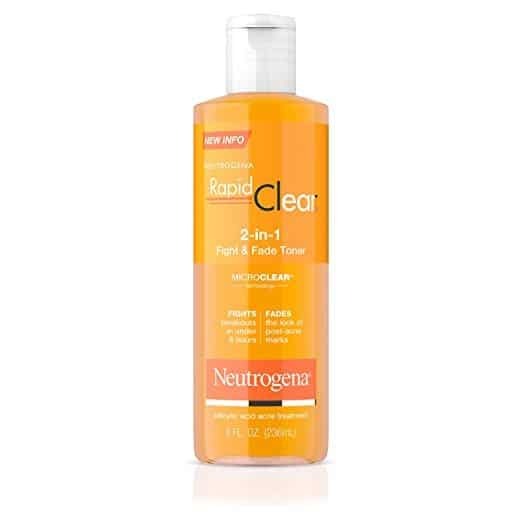 After applying a good cleanser, this product will close your pores and protect your skin from future breakouts. The product works by tightening the pores and balancing your skin’s pH. In terms of consistency, it is not water or gel-like other toners. It is somewhere in between. It is a gel, but much lighter than most toners. Some of them include witch hazel extract, lavender, sage leaf, lemon peel extract, and more. 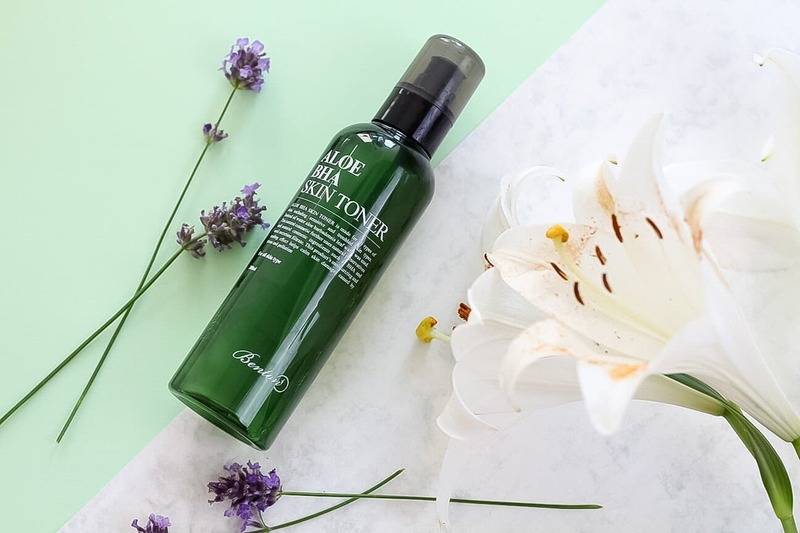 Because of the lavender extract, this toner also helps reduce acne scarring and uneven skin tone. And the sage leaf extract will help you regulate oil production. Works for all skin types, but most importantly, it is recommended for oily skin and acne-prone skin. If you are looking for a toner that has a soothing formula, this is the one. The formula will help you reduce inflammation and irritation caused by acne. Unlike some acne products that are drying for your skin, this one does the trick. Rich with antioxidants in the formula, including chamomile, rose absolute, and ginseng, it will moisturize your parched skin. 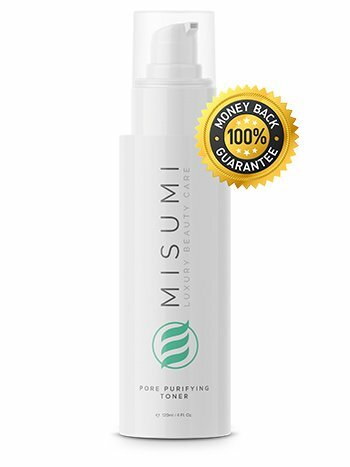 The product is a refreshing and invigorating toner designed for instant lift and radiant glow. The toner is made of fermented yeast extract, alpha, and beta hydroxyl acids, and also some lactic acid to smooth your skin and prevent acne. 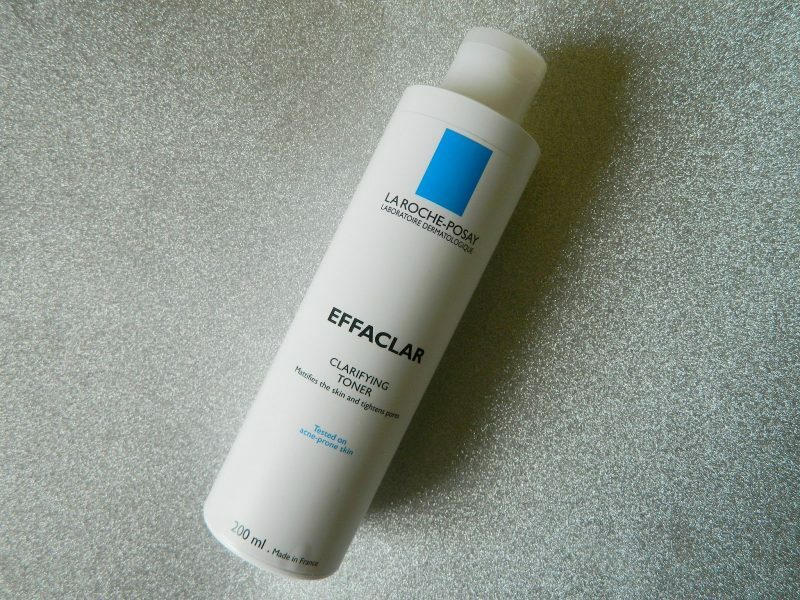 Due to its clear and watery formula, the toner feels refreshing on your face. And at the same time, it does a great job of removing dirt and dead skin cells from your skin. The fermented yeast extract promotes skin cell turnover, which helps with post-acne marks and can even out your skin with continuous and frequent use. 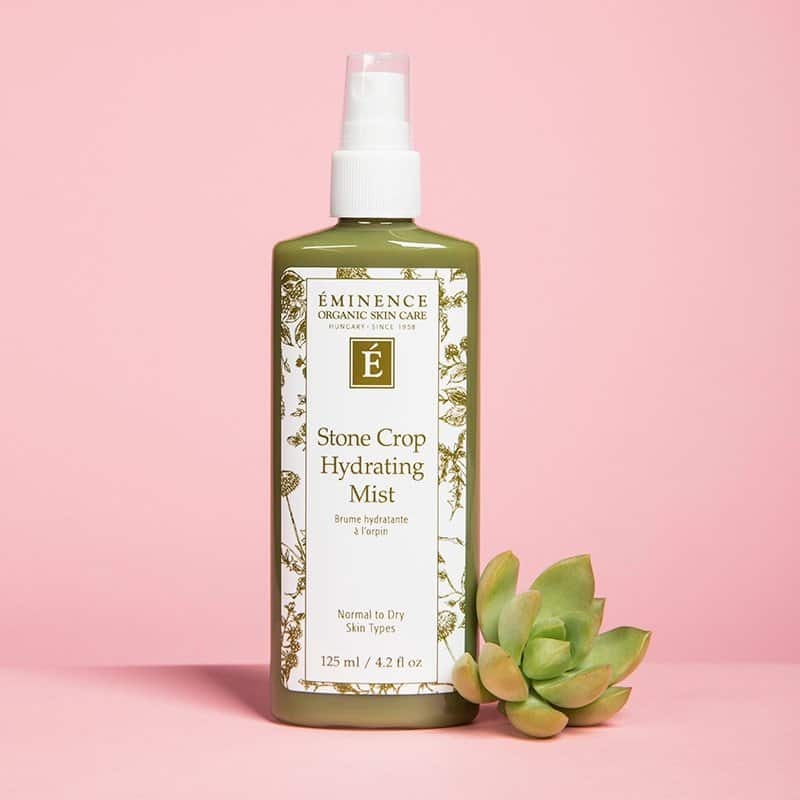 The gentle and refreshing wipe off type toner will hydrate and soothe your skin, all while eliminating pores, impurities, and dead skin cells. This toner is perfect for preparing your skin for the next step of skin care. You can use it on all skin types, and use it on a daily basis. Recommended usage is once in the morning, and once in the evening. 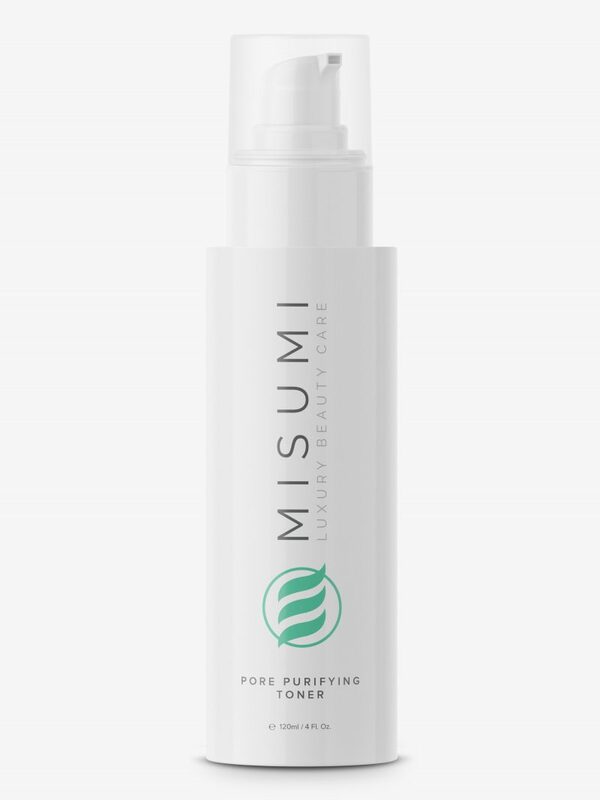 The hydrating mist was created with biodynamic farming, which is a traditional mechanism of farming considered the next level up from organic. So in a way, you are getting better than an organic product. It is essential the truest method of growing ingredients and creating healthy products. 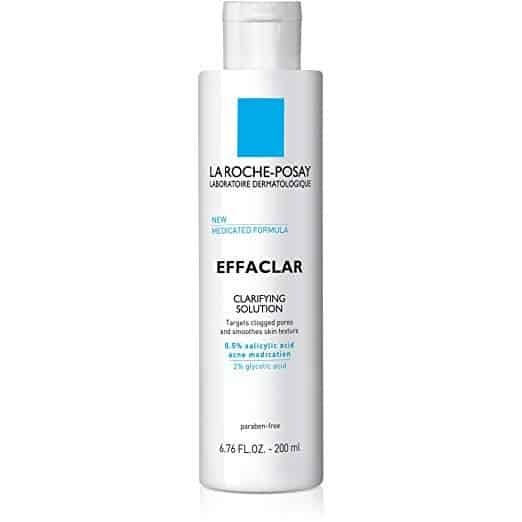 The key active ingredient is salicylic acid, which will help gently remove dirt and impurities from your skin. And on top of that, you have mineral-rich spring water that will soften your face. Store it in dark and dry place, and keep it stored with the container tightly closed. The company has been in the business for more than 16 years. And over the years, they’ve built a reputation for producing high quality and organic products. This particular toner helps balance your skin’s pH value and gives you an oil-free gentle look. The product is 100% vegan, made with organic and natural ingredients. There are no toxic chemicals in the formula. Free of gluten, soy, parabens, preservatives, fragrances, fillers, additives, colorants, and anything similar. The product works by penetrating into your pores to cleanse them, lock in hydration, and increase elasticity. In essence, it helps reduce inflammation, puffiness, and hydrates your skin. Made with antioxidants, the formula will also help rejuvenate your face. A luxury formula, the toner is specifically formulated for normal to oily skin. It is alcohol-free, which results in a non-drying toner. The toner will adjust your skin’s pH value. 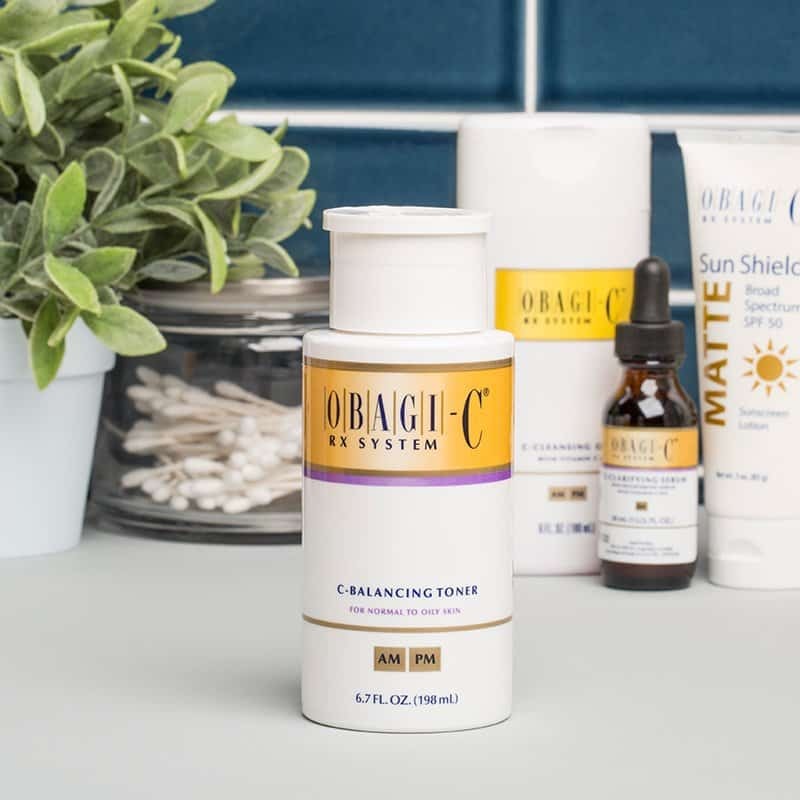 Dermatologists praise the product because it can balance your pH, all while decreasing sun damage and hyperpigmentation. Most of the benefits of the toner steam from its infusion with vitamin C.
Other ingredients include witch hazel, which has antibacterial properties, and aloe vera to reduce inflammation and irritation of the skin. 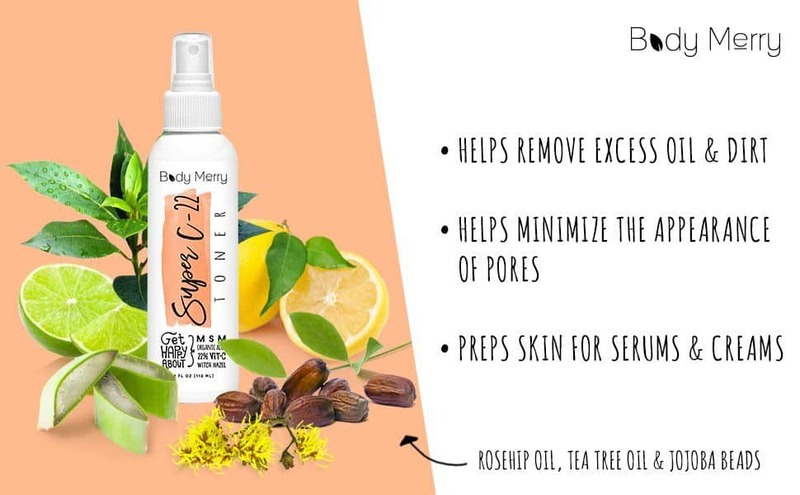 Inspired by the nourishing power of citrus fruits, the product is designed to minimize pores, remove oil, remove dirt and impurities, and deliver clean and clear skin. The main ingredient is vitamin C, which is 22% of the formula, leaves your skin energized and refreshed. The formula is designed to gently remove traces of your cleanser, excess oil, and any trapped dirt in your skin. As a result, you get a perfect skin moisture and hydration that will make your skin look youthful. Ideally, you can use it for oily skin, but you can also try it on dry and sensitive skin, and anything in between. 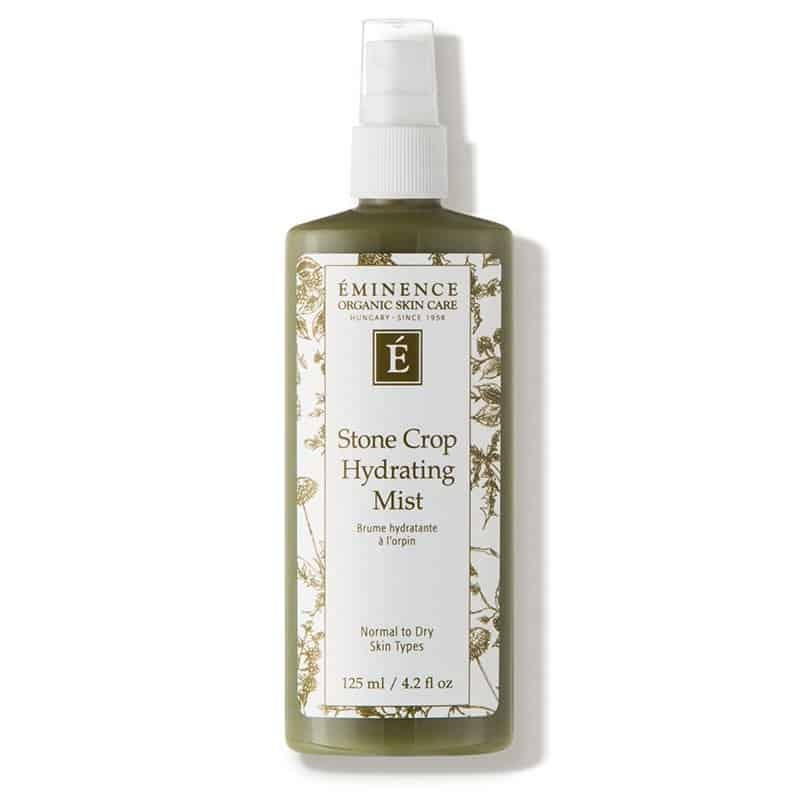 Made specifically with natural ingredients, it provides an anti-aging care in addition to the toner. Rejuvenates tired and dull skin, and restores your delicate pH balance, resulting in a vibrant and youthful complexion. The minerals and vitamins help provide enhanced cleansing of your skin and restore the minerals and vitamins lost during cleansing and washing. The product is cruelty-free and tested for safe against irritation for all skin types and hair types. You also get a 90-day manufacturer guarantee. 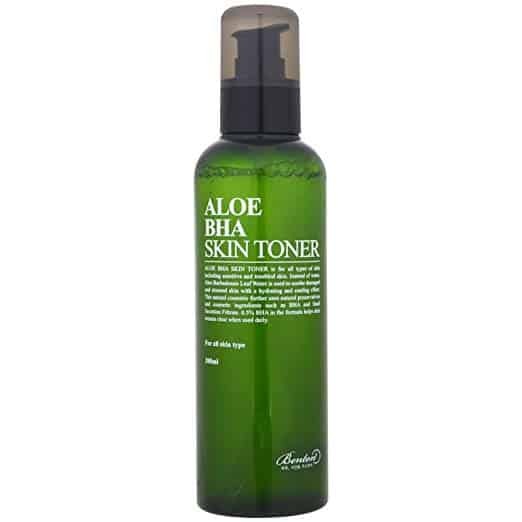 This is an exfoliating toner made from aloe vera and snail secretions. Loaded with good for acne prone skin ingredients, the toner also provides antimicrobial properties. It also contains BHA, which is an exfoliating ingredient for cleaning pores, and getting rid of dead skin cells. Made with aloe leaf water as a way to make it better for sensitive skin types. Helps to prevent skin damage from skin irritants and stress, and can be used on all skin types, even trouble ones. The pH level of the toner is 6, and the product does not contain any alcohol. The product does that by using MIcrotechnology. 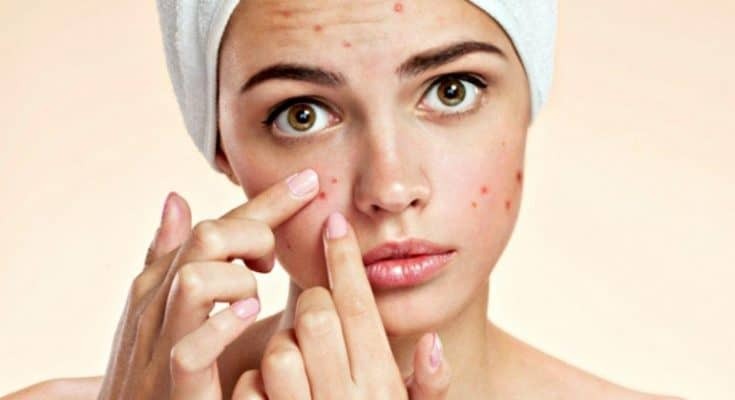 Some people also noticed reduce in post-acne marks, which gives you a cleaner and even-toned skin. Designed specifically for acne-prone skin. Contains maximum strength salicylic acid, and other ingredients that provide skin cell exfoliation.